Tomorrow is the 40-year anniversary of the Internet Age. On August 27, 1976, scientists from SRI International successfully sent an electronic message from a computer set up at a picnic table at a Portola Valley, California biker bar, to SRI and on through the ARPANET network to Boston. While the U.S. has seen nearly 40 years of pro-growth internet policy, the Federal Communications Commission in 2015, unfortunately, went from promoting internet investment and innovation through an open, multi-stakeholder platform to making the internet a government utility weighed down by Title II regulation. Check out the infographic below to see the FCC’s abrupt about-face. Research Peek of the Week: The 25 Companies Making the Largest Capital Investments in the U.S. In their recent Investment Heroes report, the Progressive Policy Institute identified the top 25 companies making the largest capital investments in the United States. In 2017, investment in broadband rose by $1.5 billion to $76.3 billion. This reversed a decline of approximately $3.2 billion in 2015-16. What made the difference? Regulation. IIA Co-Chairman Bruce Mehlman discusses his support for the US Telecom Association’s petition requesting forbearance from certain regulations in the 1996 Telecom Act, now that competition is thriving in those areas. Former Congressman Rick Boucher argues that the practical effect of the privacy rules proposed by former FCC Chair Tom Wheeler would do little to protect Americans on basic privacy issues and be harmful to the advertising business model of internet edge providers. 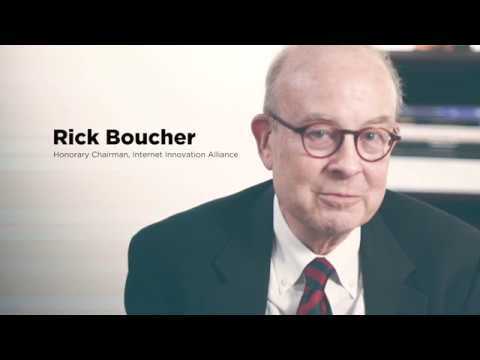 IIA Honorary Chairman Rick Boucher discusses the positive steps the FCC has taken to close the rural-urban digital divide. 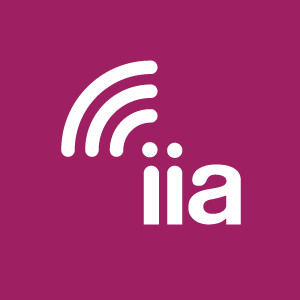 IIA supports today’s FCC action that spotlights the importance of data in crafting fact-based decision-making for our nation’s communications marketplace.